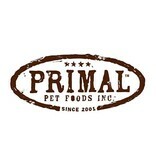 Wholesome, high-quality treats that are packed with flavor and protein are the kind of treats dogs and cats can rally behind. 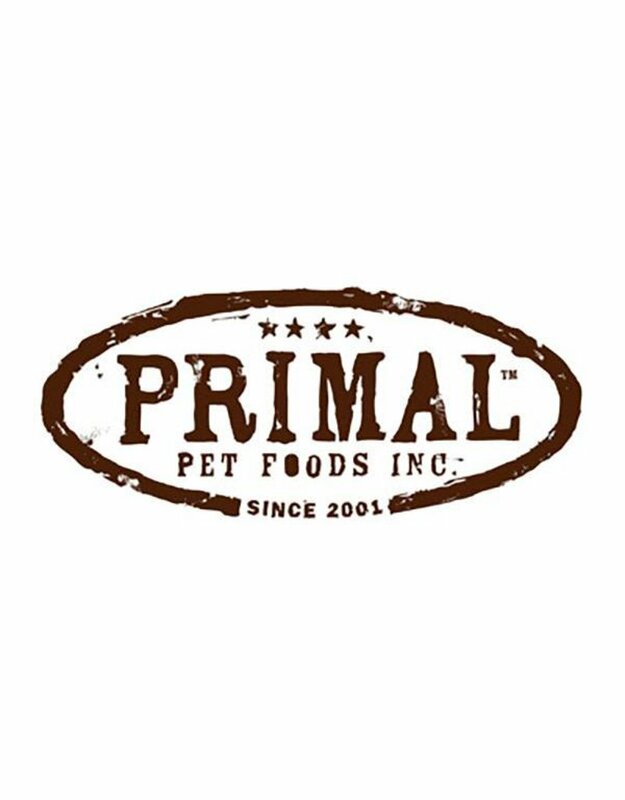 Primal Jerky Organic Chicken Nibs Dog & Cat Treats are produced using organic chicken raised in the United States without antibiotics or added hormones, and contain no preservatives, grain or gluten. 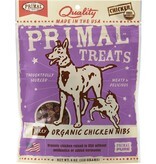 These treats get their appetizing jerky flavor and texture as well as their high-density nourishment from low-temperature, slow cooking techniques. 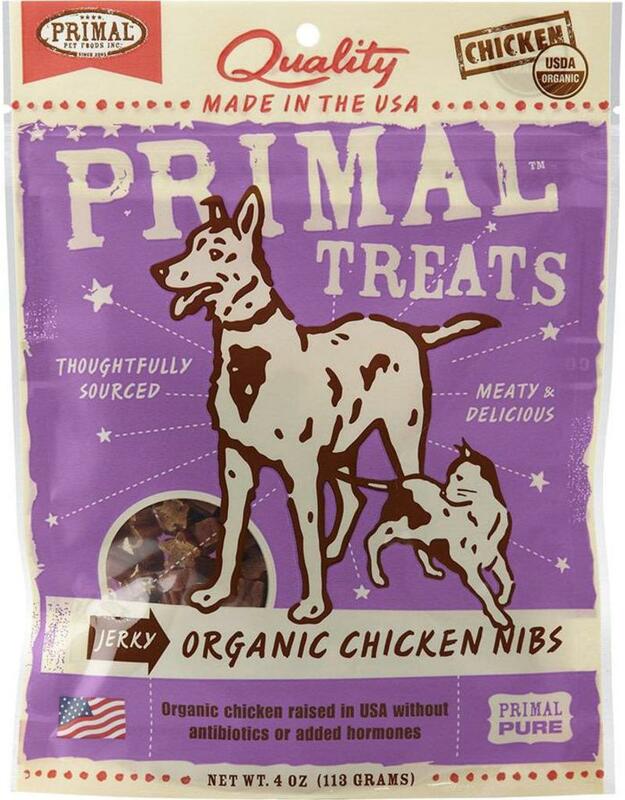 As a single source protein, Jerky Chicken Nibs offer a healthy bite-sized snack for cats and a nutritious training and obedience reward for dogs.